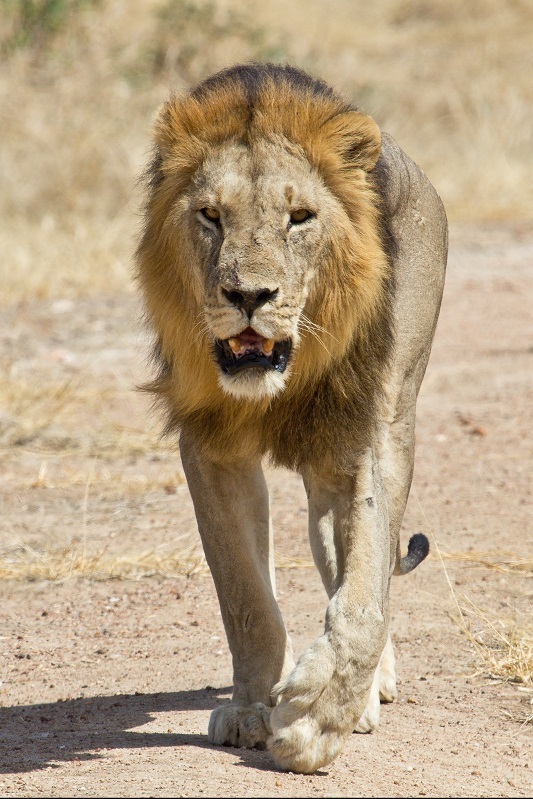 Wildlife Crime: Lions given protection by the Endangered Species Act in the US. Lions given protection by the Endangered Species Act in the US. Five months after a lion named Cecil was shot and killed in Zimbabwe by a Minnesota dentist, the Obama administration has decided to place lions in Africa under the protection of the Endangered Species Act, an action that will set a higher bar for hunters who want to bring lion trophies into the United States. Lions in Central and West Africa will be listed as endangered, according to the Fish and Wildlife Service, which is expected to announce the change today. Lions in southern and East Africa will be classified as threatened, with a special rule that prods countries to regulate sport hunting of lions in ways that promote conservation. The Importing of lions from countries where they are endangered will be almost completely prohibited. From Countries where they are threatened the hunters will have to show that the imports were “legally obtained” from countries that have “a scientifically sound management programme that benefits the subspecies in the wild,” according to the US wildlife service. Latest estimates are that there are only around 900 lions in Central and West Africa and around 20000 in the wild in Southern and East Africa.